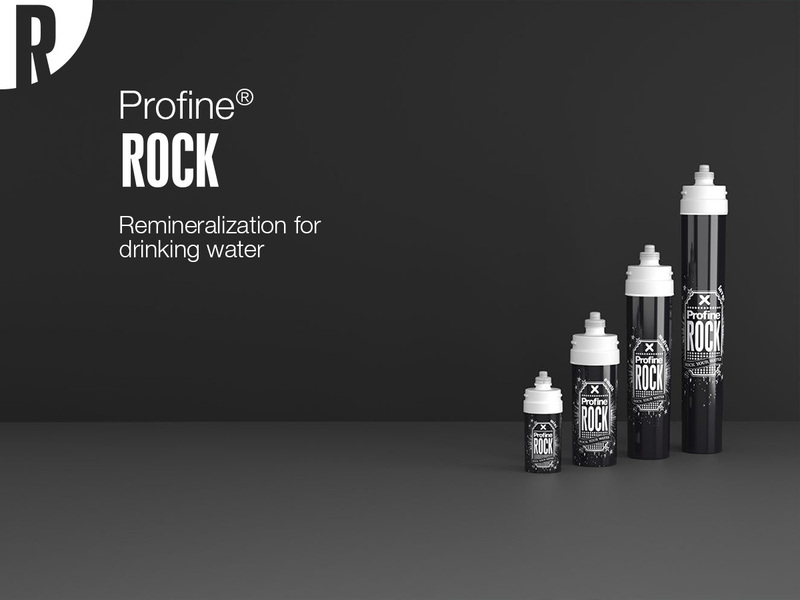 PROFINE® ROCK remineralize the water. 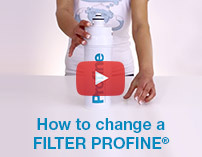 It can be used in many food applications (for example for the preparation of drinks) and as a post filter in reverse osmosis systems. It reduces odor and bad taste, chlorine and sediments, increases the pH in the water, bringing it back to the basic range. 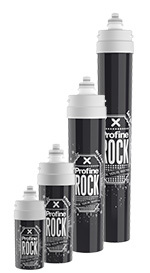 PROFINE® ROCK is a single-use quick-release cartridge, dedicated to the remineralization of low salinity water produced for example by a reverse osmosis system. The special formulation of the media allows proper remineralization keeping the pH within the limits established by Legislative Decree 31/2001.